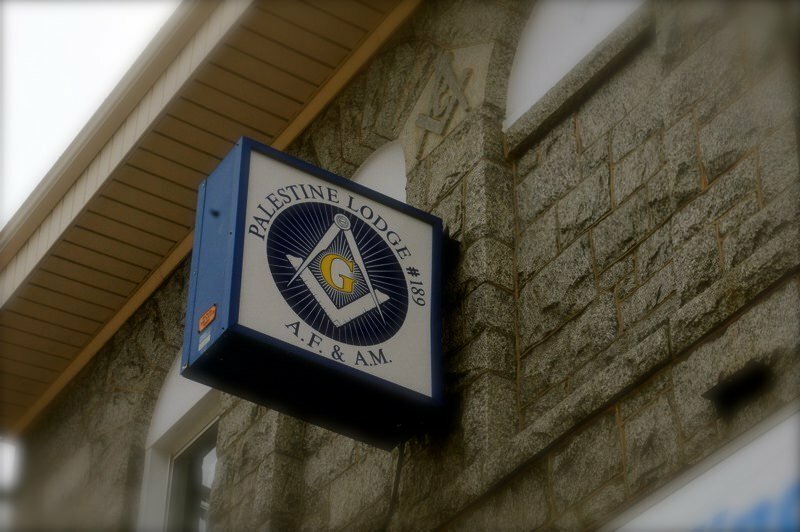 Palestine Lodge has been part of the Catonsville Community for 125 years and have been located at the corner of Frederick Road and Newburg Avenue since the turn of last century. But we are more than a building, we are part of the oldest fraternity in the world. 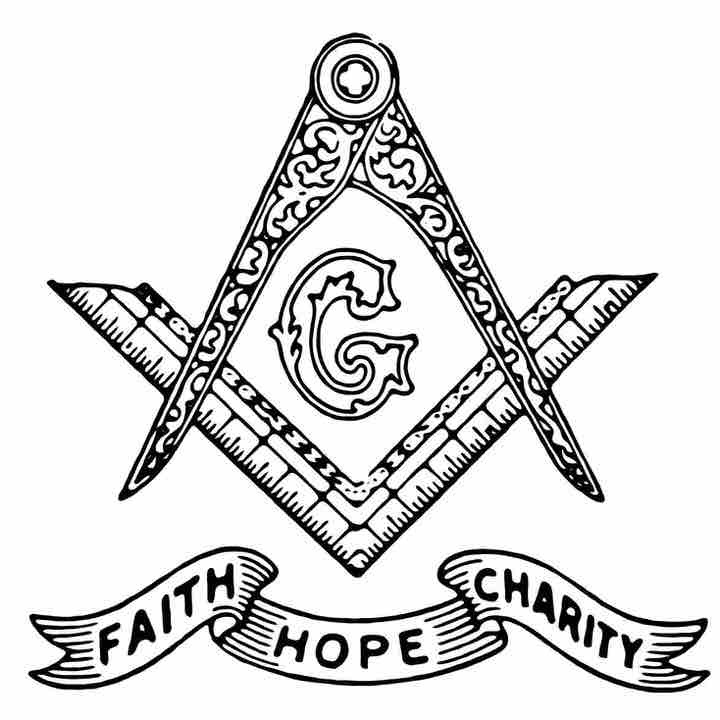 Freemasonry, or Masonry as most people call it today, can trace its written history back to the 16th century and counts notable people ranging from George Washington to John Elway, W.E.B Dubois to Benito Juarez, Brad Paisley to Ben Franklin, Thurgood Marshall to Voltaire, your High School Science teacher to the GI in Iraq amongst its members. A more diverse group of men is hard to find. The Fraternity brings together men from all walks of life and is focused on the inner man as opposed to station, religion, or race. As a strict rule and tradition Masons don’t talk about politics or religion in the lodge room, a tradition that originated in the beginnings of the Fraternity as there are no two topics more divisive. 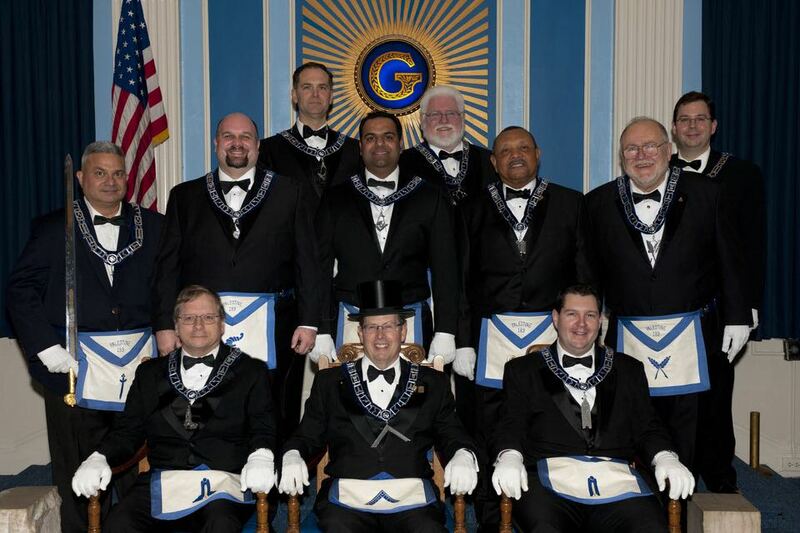 Masonry builds upon hundreds of years of tradition to impart a series of degrees to candidates that seek to teach a series of moral lessons through symbolism and allegory. What Masonry is not is a religion, a political organization, or a social club. Interested in learning more, fill out the below form, we would be happy to contact you. However, Freemasonry will never require anything which might conflict with one’s duty to God, his Country, his neighbor or his family. Not every man can fulfill the requirements that Freemasonry asks of its aspirants. The primary requirement, is, of course, a sound moral character. One whose reputation in the Community is in any way questionable, cannot expect to become a Mason. When you are interested in seeking membership at Palestine Lodge, just contact us. Please complete the membership inquiry form below. We look forward to speaking with you. We will provide information concerning the Lodge and answer any questions you may have. If you like, we will arrange a mutually convenient time to meet and introduce you to several members of the Lodge. This phase is very important as every lodge has a personality and you want to ensure you are a good fit. Members of Palestine pride themselves in offering an open and welcoming atmosphere. Interested in learning more? We look forward to hearing from you.